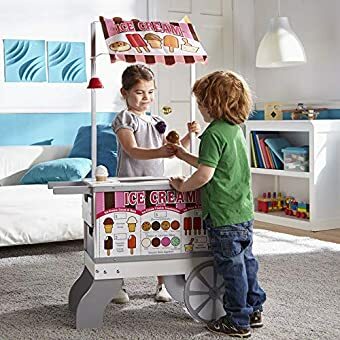 2-IN-1 PLAY STRUCTURE: The Melissa & Doug Wooden Snacks & Sweets Food Cart includes 40-plus play food pieces, from salty pretzels to sweet popsicles and condiments to cones. 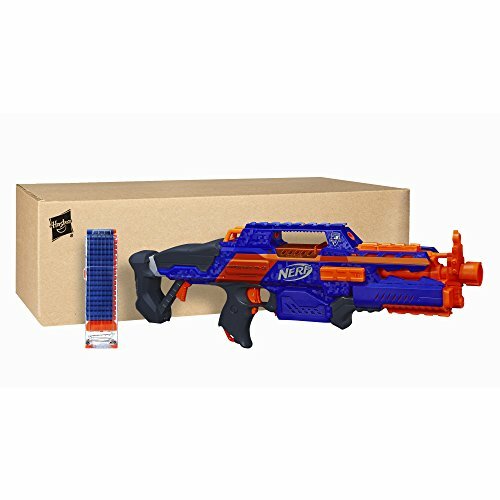 It’s an exceptional screen-free play option. 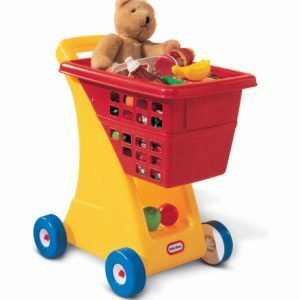 DURABLE CONSTRUCTION: Our food cart with play food is made from high-quality materials. 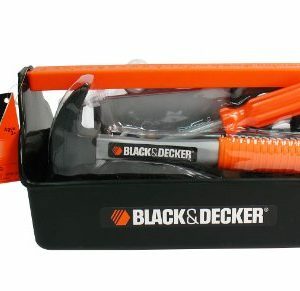 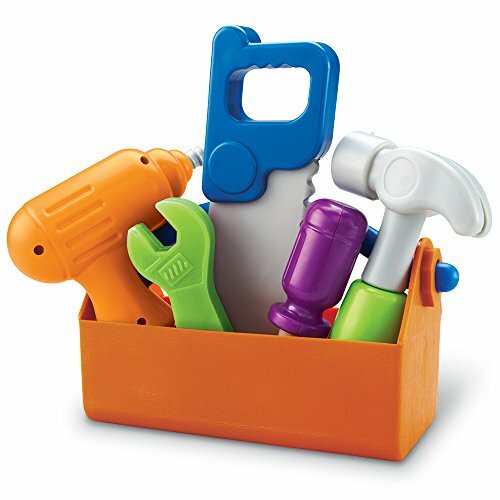 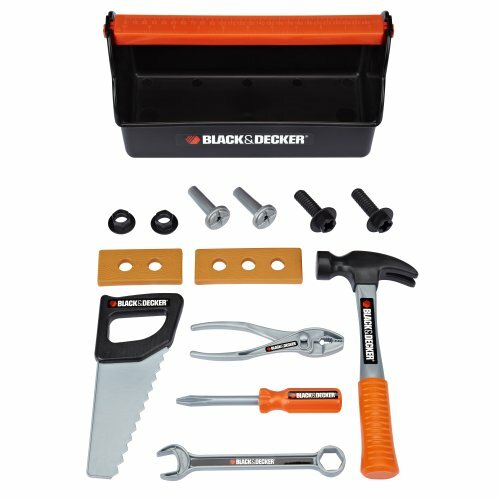 The durable wooden construction is easy to assemble and designed to last. 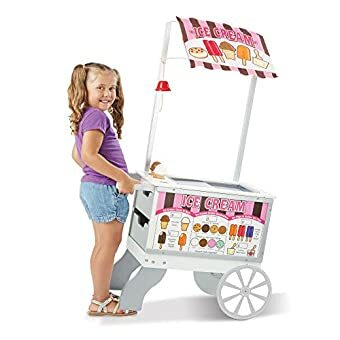 MULTIPLE CONVENIENT FEATURES: Our ice cream and hot dog play cart features pull-out drawers, working bell, sliding see-through doors, reversible awning, and a double-sided, write-on menu lets kids set prices. 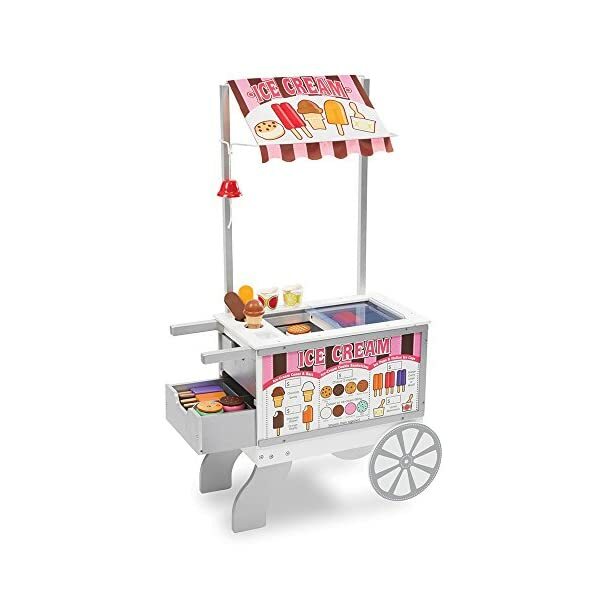 Serve up some delicious imaginative play with the versatile Snacks & Sweets Food Cart! 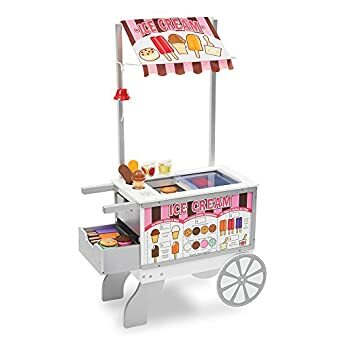 Just like the ones real food vendors use, this sturdy wooden rolling cart includes see-through doors, pull-out storage drawers, and a working bell that lets kids play vendor or customer. 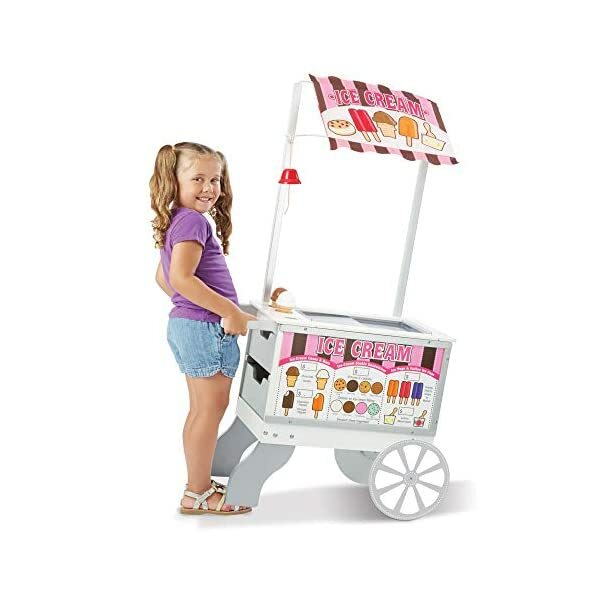 The reversible awning and flip-able, reusable sign turns the cart into either a hot dog or ice cream stand. 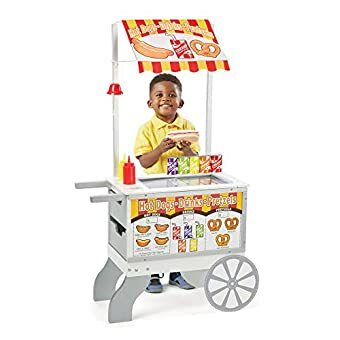 More than 40 realistic play food pieces include hot dogs, buns, pretzels, condiments, and drinks for the hot dog stand and popsicles, ice cream cones with toppings, and ice cream sandwiches for sweet dessert treats. 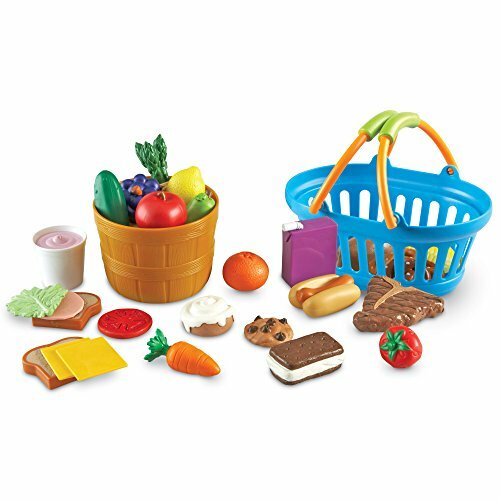 Our play food cart with storage is a delicious way to encourage imaginative play. 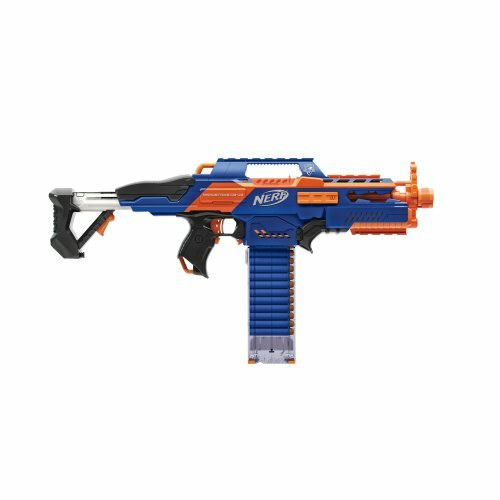 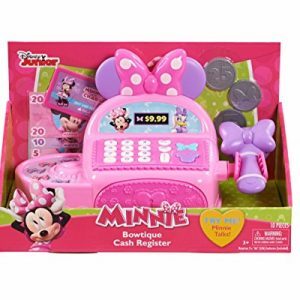 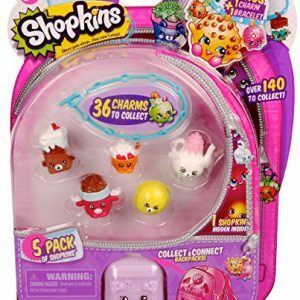 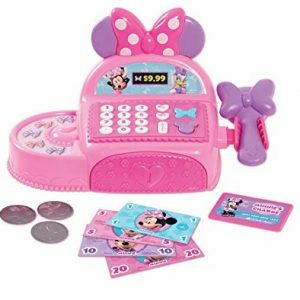 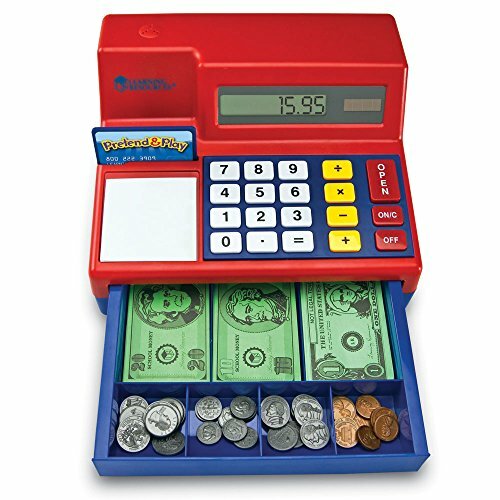 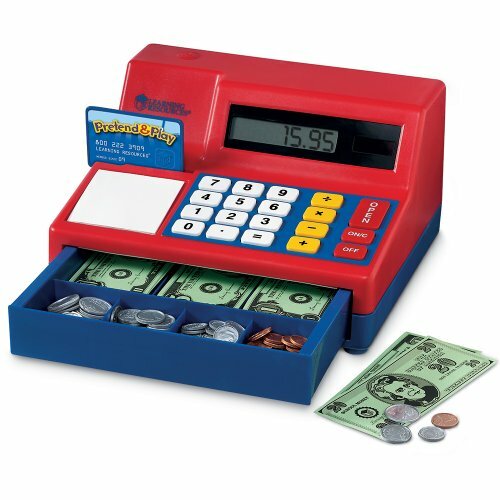 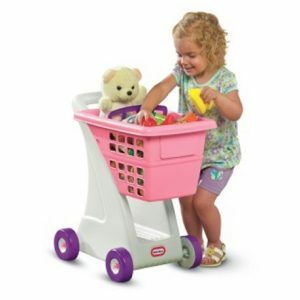 It’s durable construction, and convenient features provides hours of excitement for children. 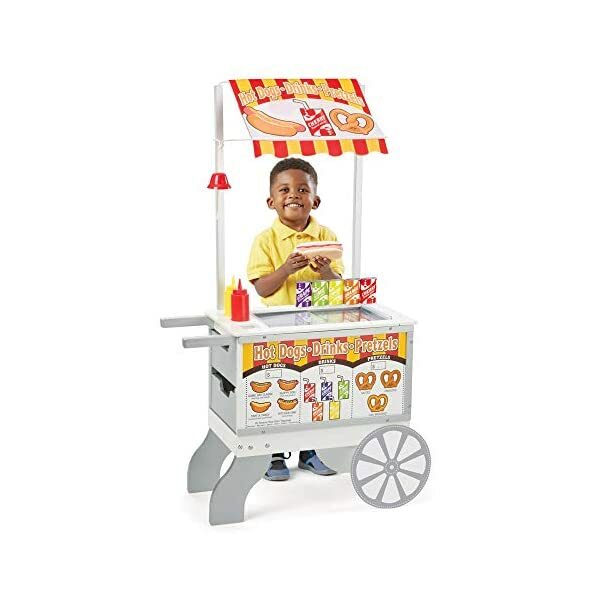 The Melissa & Doug Wooden Snacks & Sweets Food Cart makes a great gift for kids ages 3 to 7 years old. 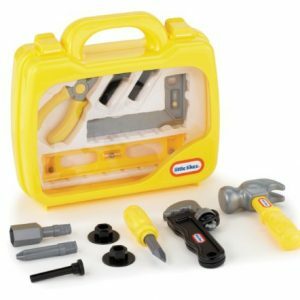 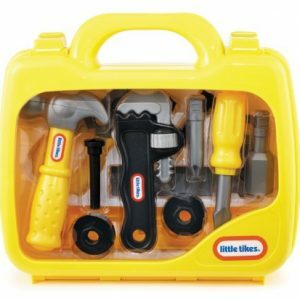 This 40+ piece set measures 49″ x 25.5″ x 13.5″ when fully assembled and weighs 31.55 pounds. 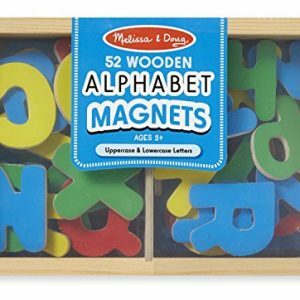 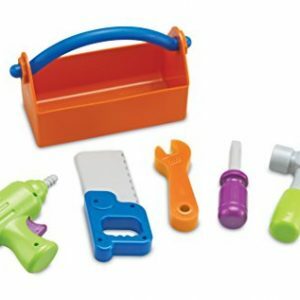 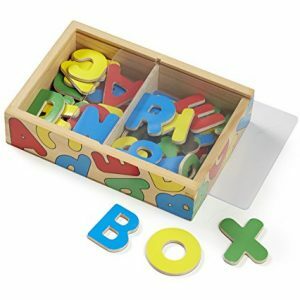 Add the Melissa & Doug Wooden Play Food set to round out the hands-on, screen-free, pretend play experience. 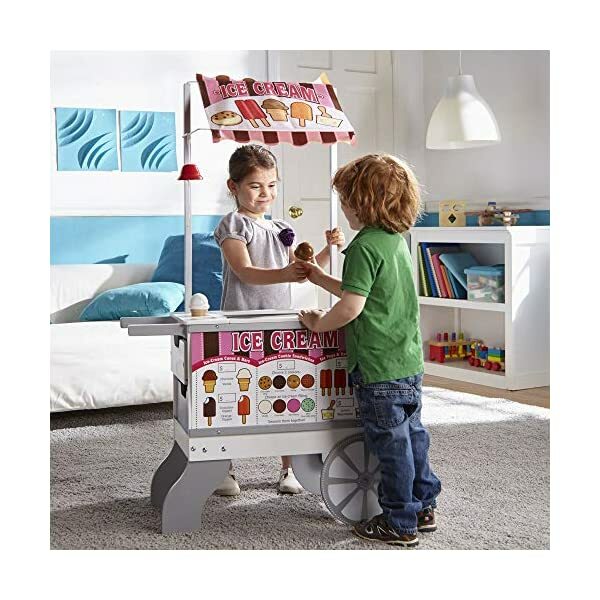 GREAT GIFT FOR AGES 3 TO 7: The Melissa & Doug Wooden Snacks & Sweets Food Cart makes a great gift for kids ages 3 to 7 years old. 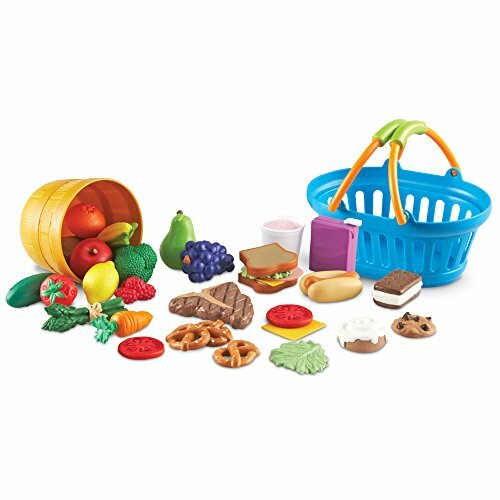 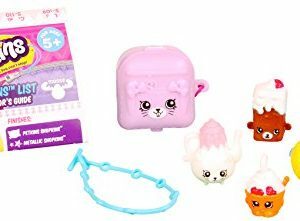 Add the Melissa & Doug Sweet Toppings Dessert Play Food Set to round out the pretend play experience.